adrianheapyphoto: Location & Roomset Photography - Company Literature. Location & Roomset Photography - Company Literature. 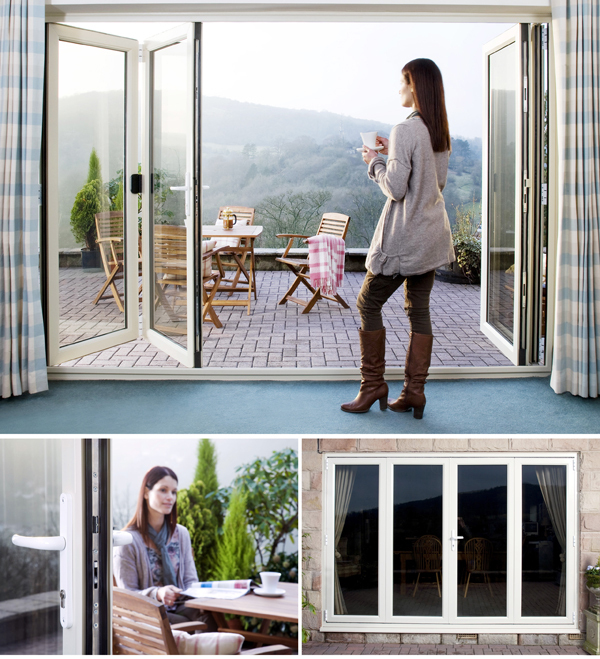 The images below were commissioned for a market leading Window and Door Company. Styling and Propping by Harlequin Display. Models by Stanley Model Management, Vicky Boateng & Caroline Long. The brief was to produce photographs targeting two separate markets. Set one, aiming at young professionals in modern city living and set two, a softer edged setting, a living room looking onto garden with a more lived-in feel about it. We faced the elements on this location shoot, the weather was good, however it was a cold winters day with a deep frost to contend with in the morning, adding the fact the property’s location, Starkholmes, Matlock… it’s not the easiest place to navigate the stylists and models too. Really useful to see how these images have come together, also the high standard of lighting and photoshop within the production of these images. Also the other client content is good to see for the students,and to have an awareness of the variety of skills required to work at this professional level.